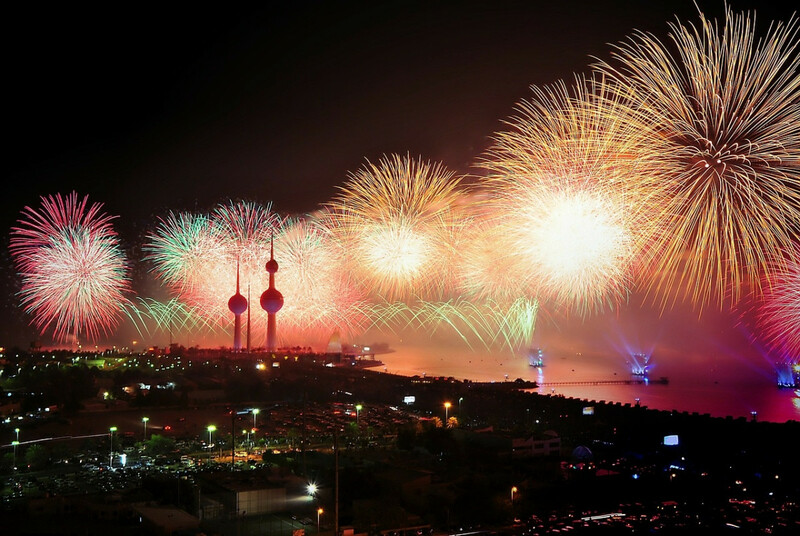 Kuwait is a small country, but it packs a punch for travellers. While more liberal than some Arab countries, (women can sunbathe at the hotel, but not on the public beaches), it’s best to err on the conservative side. Despite their kamikaze driving skills, Kuwaitis are friendly and hospitable, and their culture is a fascinating combination of Macedonian, ancient Greek, Persian, Bedouin and Indian influences. Check out the Al-Mubarakiya souk for incense and souvenirs. The souk also has hawwaaji , or spice vendors who double as traditional healers. If you can’t find what you’re looking for in the 300-or-so shops at Al-Mubarakiya, head over to the monster Avenues Mall in Kuwait City, which sports an ice rink and an IMAX theatre. The Sharq Fish Market is a bustling, massive, lively, fishy cathedral. Try some Khitra, a traditional curry-style fish dish at one of the nearby restaurants. Sop up the juices with some homemade Kuwaiti bread, a cross between pita and nan. Kuwaiti cuisine is filled with these no-nonsense one-pot Bedouin dishes spiced with Persian and Indian flavours. Just 20 kilometres off Kuwait City lay Failaka Island, which is dotted with Greek ruins dating back to 2000 BCE. In Alexander the Great’s time, the island was called Icarus. Today, the 22-square kilometre island is crawling with archaeologists mining the Macedonian and early Christian history. Other ruins include abandoned cities left over from the Iraqi occupation in the 1990s. If you’re sick of long walks on the (hot) beach, head inside Kuwait’s (air conditioned) museums. The Museum for Islamic art includes not only text documents, but jewellery, costumes and furniture. Be careful getting around, as car wrecks occur daily in Kuwait. Traffic laws are considered optional, and stay out of the left lane. It’s the fast lane, and your rental can’t compete with the local Lamborghinis. Despite falling bullets and unexploded ordnance on the beaches, some of the worst drivers in the world, Kuwait is relatively safe but be sure to have your Kuwait travel insurance from battleface. If you do get hit by celebratory gunfire, step on a mine, or get run over by a bus, know that Kuwaiti emergency medical treatment is free, and your travel insurance will take care of the rest. What’s driving in Kuwait like? The thieves in Grand Theft Auto 4 drive more conservatively than Kuwaiti drivers. Driving traditionally occurs on the right side of the road, but hey, traditions were meant to be broken! It’s clear that driving rules are more suggestions than laws, at least for the locals. Driving in Kuwait requires skill in tailgating, sudden lane changes, high-speed turning, and blowing through stoplights. Driving while eating or texting or both is standard. Though Kuwaiti traffic looks like a drunken demolition derby, (this is scary) drivers are dead sober. Maximum blood alcohol allowed is 0.0%. Sadly, anyone on the road (or pavement) is at risk. Stats show that out of the 74,177 accidents that happened in 2011, 493 people died. Police issued 3,531,791 traffic tickets. That’s one for every Kuwaiti man, woman and child, plus a quarter million. Every lane is the fast lane in Kuwait. Get some good travel medical insurance. How do you get a driver’s license in Kuwait? 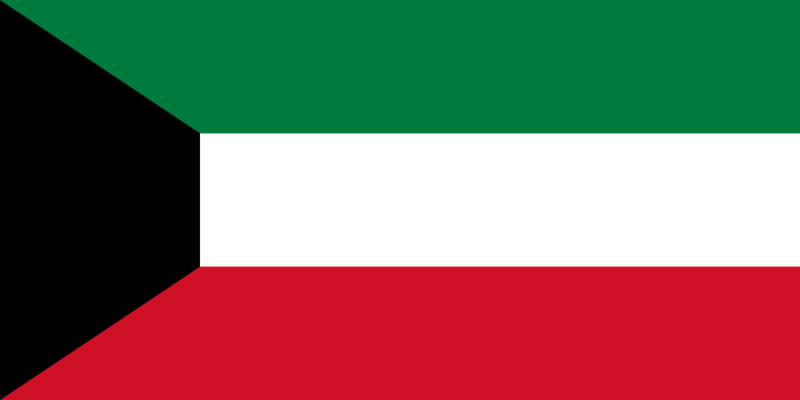 If you plan to visit Kuwait, be sure to check to see if you can use your international driver’s licence. As of now, you can drive with it, but things are changing quickly in Kuwait. In the old days it was easy. All you had to do was prove that you earned at least €1045 per months, have proof of a college degree, and have resided in Kuwait for two years. Easy-peasy! Now licences for expat are as rare as a defensive driver in Kuwait City rush hour. A new anti-expatriate policy seeks to purge 1 million expats by 2023. By deporting any expat pulled over for blowing through a stoplight or failing to pay parking tickets, the Kuwait government only has 880,000 to go. The government warns that it will stay vigilant, and has threatened to verify university documents for licence-holders going back ten years. 67 people have already been arrested for forged diplomas this year. Kuwait’s xenophobia is surprising, considering that 68% of the country’s population isn’t from there. But they’re sticking to their guns- links to download expat licence forms have been disabled. Work visas haven’t been issued since April. Expat access to hospitals is restricted. Bottom line: Kuwait drivers are insane, but you can’t become one of them. You’ll have to rely on some kamikaze taxi driver to get around. There are a lot of traffic accidents, but your access to medical care is restricted. Did I mention travel medical insurance?